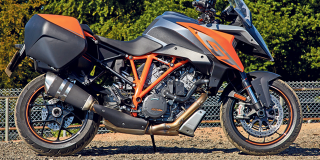 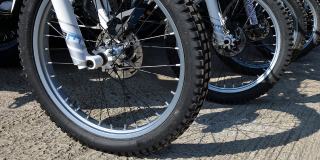 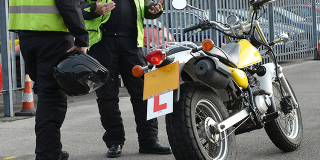 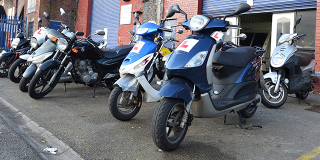 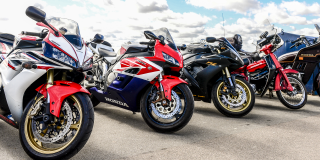 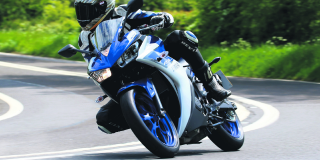 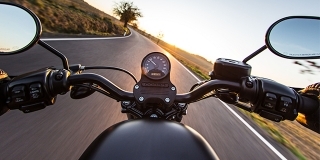 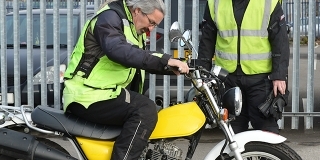 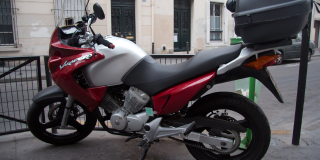 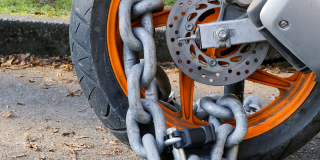 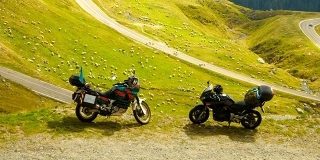 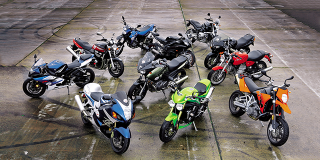 When it comes to getting motorbike insurance, it can sometimes be confusing. We’ve created a range of motorbike insurance guides to help you get to grips with insuring your bike while also lifting the lid on ways you can save too. 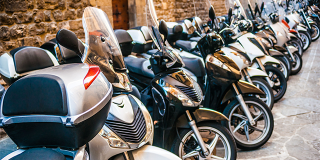 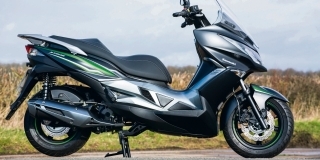 What’s the difference between a moped and a scooter?